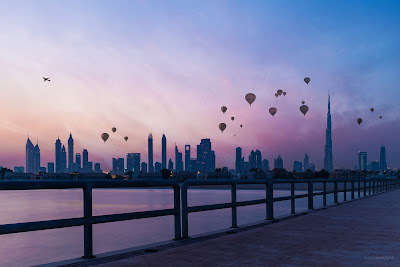 Experience Incredible Views Only in Dubai do so many architectural marvels dominate a single Taj Dubai, take in incredible vistas of the towering Burj Khalifa - standing an astonishing 2,722 feet tall - and its dancing fountain. In the cultural hub of downtown, Dubai Opera opened its doors last year. Echoing the shape of a traditional dhow vessel, this contemporary space showcases Dubai's most prestigious performances. Take an evening of opera, theater or dance, and cap it off with views of the Dubai Fountain and Burj Khalifa from the rooftop and sky garden. Enjoy over-the-top entertainment World-renowned director Franco Dragone of Cirque du Soleil fame has unveiled his latest innovation, "La Perle." 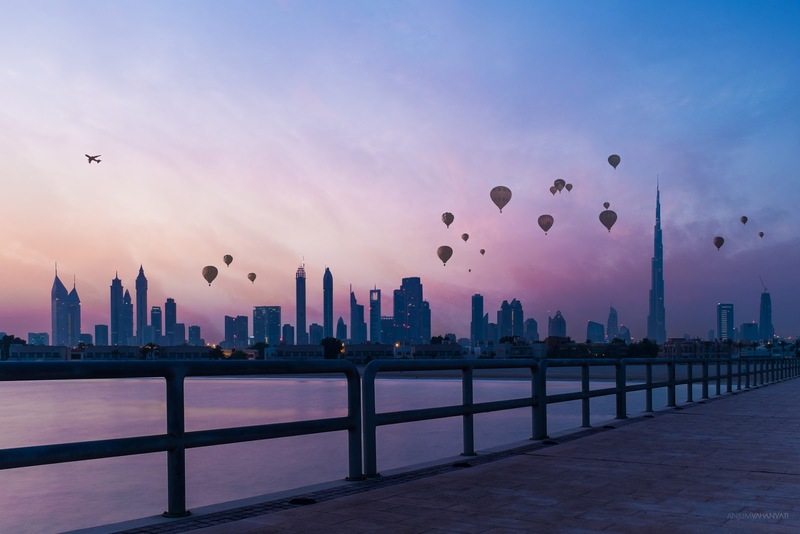 Step into Dubai's first permanent theater show and you'll be immersed in a breathtaking, high-flying aqua spectacular as performers soar, dance and spin amidst more than 2.7 million liters of water. Adventures of all ages will also cheer over the opening of Dubai Safari Park, where prowling lions and lumbering elephants reside. 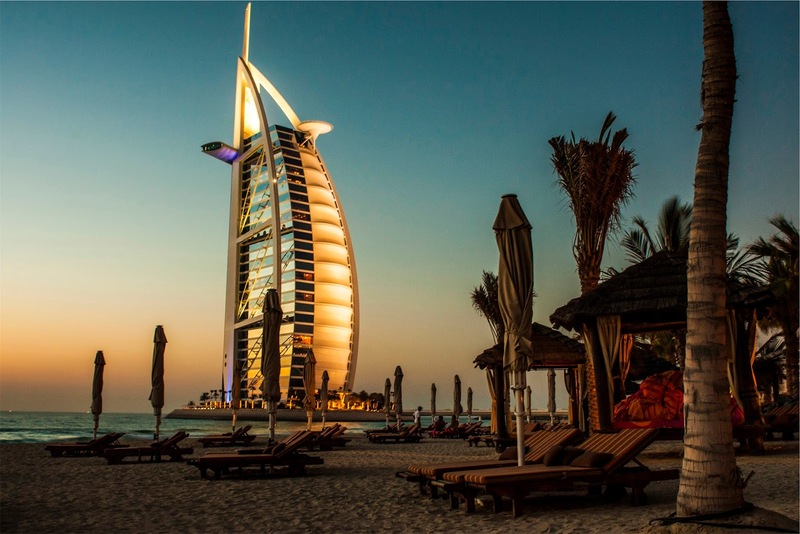 Plunge into Water With the iconic sail-shaped Burj Al Arab in full view, the inviting waters of Umm Suqeim Beach welcome locals and visitors alike for surfing, kayaking or stand-up paddleboarding. 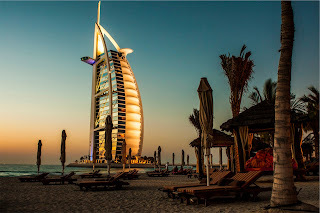 And when you stay in the slanted skyscrapers of Jumeirah Emirates Towers, you'll benefit from unlimited access and complimentary transportation to Wild Wadi Waterpark and Zero Gravity's private beach.